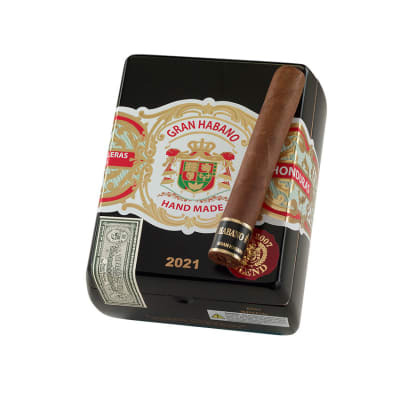 Gran Habano #3 Habano Imperiales cigars are one of three very affordable blends from this fine premium brand made in Honduras. 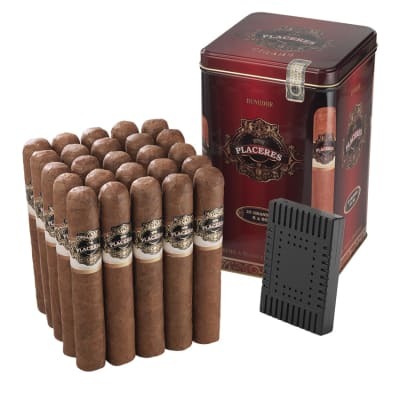 The cigars shown here are a medium-bodied blend of Costa Rican, Nicaraguan and Mexican longfillers with a Nicaraguan binder and a robust Nicaraguan Habano seed wrapper. The smoke is rich, smooth and well-balanced. A good afternoon or end-of-the-day cigar. Be sure to put these on your 'must try' list. 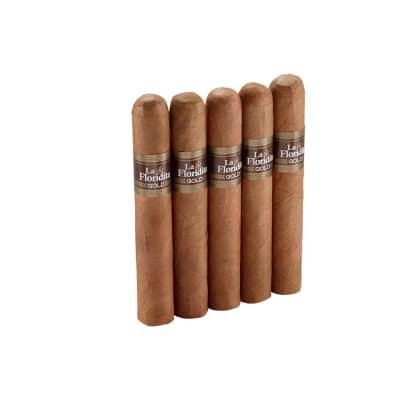 Gran Habano #3 Habano Imperiales 5 Pack cigars are one of three very affordable blends from this fine premium brand made in Honduras. 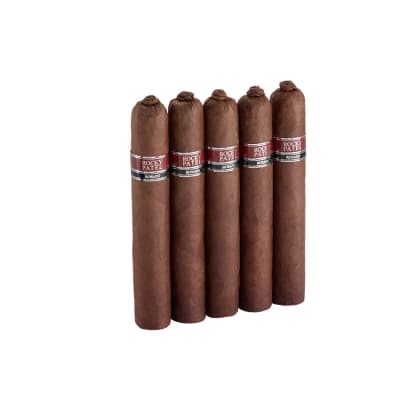 The cigars shown here are a medium-bodied blend of Costa Rican, Nicaraguan and Mexican longfillers with a Nicaraguan binder and a robust Nicaraguan Habano seed wrapper. The smoke is rich, smooth and well-balanced. A good afternoon or end-of-the-day cigar. Be sure to put these on your 'must try' list. 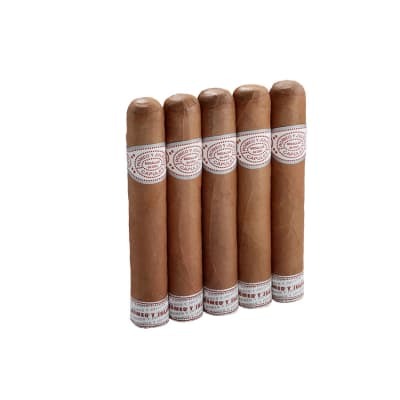 This stick has everything expected in a great cigar. Perfect balance of flavour, texture, appearance and price. It's a go to for every occasion except a quick smoke.